The Spring 2011 issue of The Fiddlehead (no. 247) will be hitting the newsstands and subscribers’ mailboxes in late April and early May. Featured in the issue are the winners and honourable mentions of our Twentieth Annual Literary Contest and new poetry and fiction from writers such as Darryl Whetter, Micheal Laverty, Richardo Pau-Llosa. 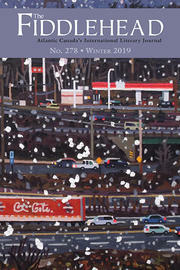 The issue also contains reviews of Chris Hutchinson’s Other People’s Lives, Vanessa Moeller’s Our Extraordinary Monsters, Michael Eden Reynolds’ Slant Room, Terence Young’s The End of the Ice Age, and Robert Bringhurst’s Selected Poems. New Brunswick artist Glenn Priestley’s The Hill graces the cover. This artwork was commissioned by University of New Brunswick’s Art for New Spaces Committee. 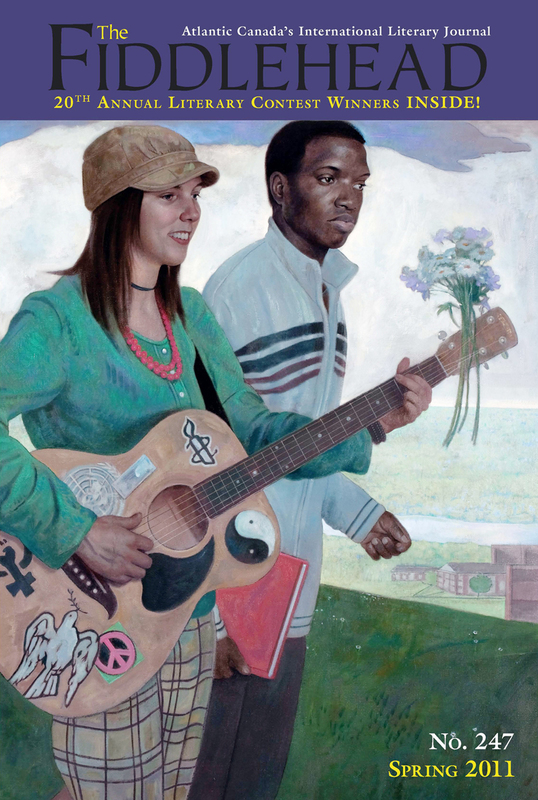 If you are near UNB’s Fredericton campus, do drop by and see the actual painting in the C.C. Jones Student Services Centre.